Families living near the US eastern coast have a few exciting Baltimore cruises from which to choose. Cruises from Baltimore sail out of the Port of Baltimore, which has a dedicated cruise terminal known as the South Locust Point Cruise Terminal. The port, which is ideally located only 11 miles from the Baltimore-Washington International Airport, offers cruises to Bermuda, The Bahamas and the Caribbean in general. 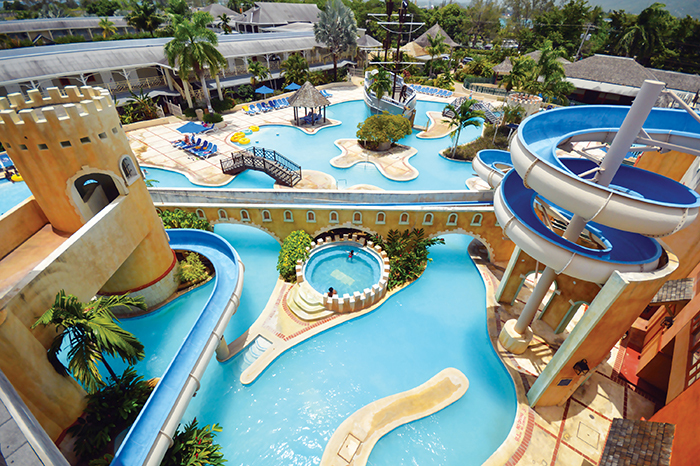 The two major Caribbean cruise lines which provide inclusive Caribbean cruises from Baltimore are Carnival and Royal Caribbean International. 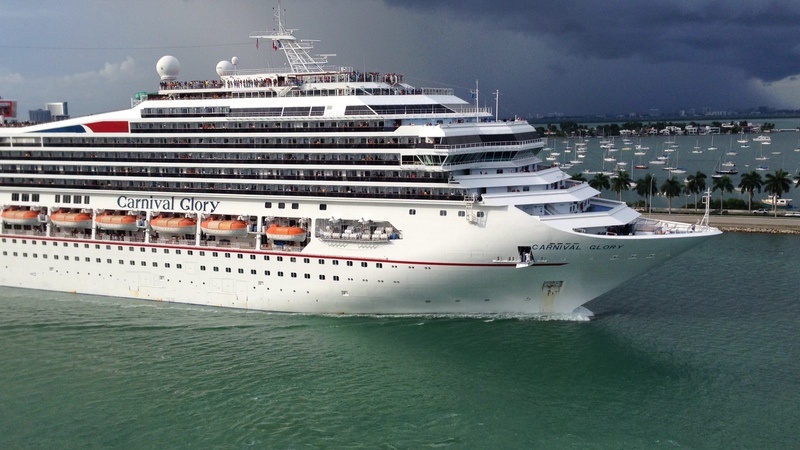 Carnival currently offers limited 5-day cruises from Baltimore to Bermuda. 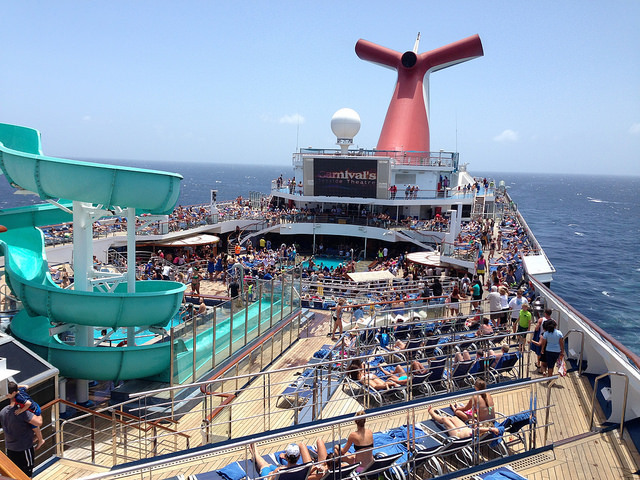 Carnival also offers limited 6-day cruises from Baltimore to The Bahamas. 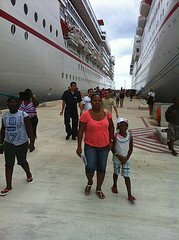 Carnival offers several 7-day and 8-day cruises from Baltimore to The Bahamas and the Eastern Caribbean. 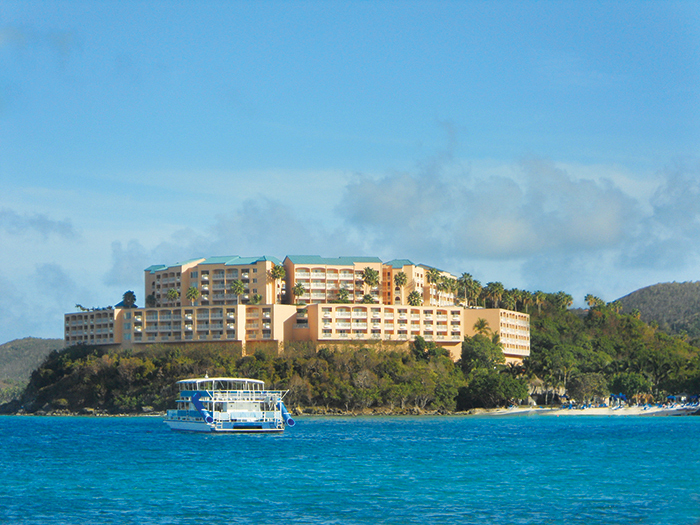 Royal Caribbean offers 6-day and 7-day cruises from Baltimore to Bermuda. Royal Caribbean offers 7-day and longer cruise itineraries from Baltimore to Canada/New England, The Bahamas and the Caribbean. Note: All itineraries listed above are subject to change, as cruise lines re-position their ships. Booking a cruise ship vacation from Baltimore is easy. Finally, you may call the cruise line directly to book Baltimore cruises. For those who have booked or would like to book an inclusive cruise from Baltimore, there are a few easy ways to get to the cruise terminal. The nearest airport to the Baltimore Cruise Terminal and therefore the one you would choose to get your family to the terminal, is the Baltimore Washington International Airport - BWI. As noted above, BWI is located only 11 miles from the cruise terminal and this makes for quick and easy access to your cruise ship. There are several domestic and international airlines that fly into BWI, so whether you are traveling from within or without the US to sail from Baltimore, you should find an airline going your way. Use the TripAdvisor search box below to find flights to Baltimore and also a hotel for an overnight stay. It is advisable to stay overnight near your cruise port to avoid missing your ship on sail day. In addition to BWI, you may fly into Dulles and Washington National Aiports, but these are some distance away. Consequently, your families will pay more in taxi or shuttle fare to get to your Baltimore cruises. Furthermore, BWI is the closest to the Baltimore Terminal. The fastest and cheapest way to get from BWI to the cruise terminal is by taxi. If your family numbers three or four people with probably one piece of luggage each, then this is the way to go. Follow the signs for "Ground Transportation" after you clear Baggage Claim at the airport. If your family numbers more than four and has several pieces of luggage, you should choose the airport shuttle service for the trip to the Baltimore Cruise Terminal. You may visit the Airport Shuttle website for more information: Airport Shuttle. You may choose to "track it" to the cruise terminal via Amtrak. Baltimore's Penn Station is the nearest Amtrak station to Baltimore cruises and it is only 5 miles away from the terminal. 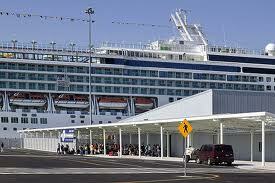 The cruise terminal is located right off I-95 which makes for easy access for those who plan to drive to the terminal. The Port of Baltimore is actually located at: 2001 E McComas Street, Baltimore, Maryland. There is a parking lot within walking distance of the South Locust Point Cruise Terminal and no reservation is required. Additionally, courtesy/handicap shuttles are available. 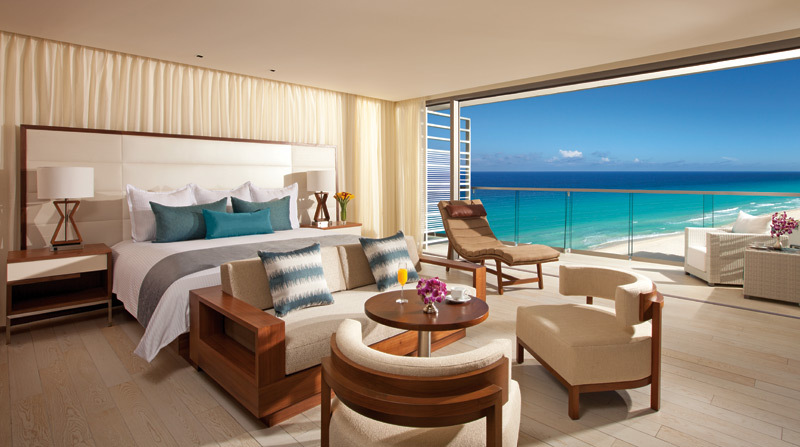 Parking fees are payable upon arrival by cash or traveler's checks only. You now have enough information to get away on one of several Baltimore cruises. Get with it! Take your family to sea and have a fun time. When you return, please re-visit this website and share your experience. Thank you!